5. Use resin tint, makes color not easy to fade. all available, also can do customize as you need. 2. We can do the sample as your original or your idea and picture. 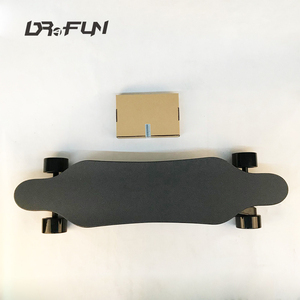 Symmetrical shape and stance for a balanced center of gravity to increase the ability to weight the deck through turns for better control and energy generation. 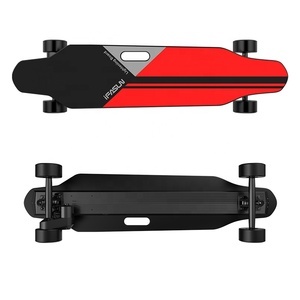 The sidecuts allow for decreased torsional stiffness between the feet to exploit the board's torsional energy to allow for greater nuances in the turning radius. 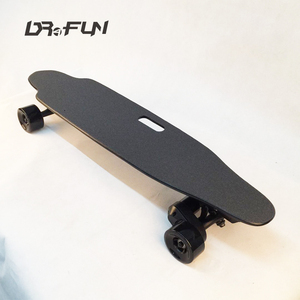 You can take the board faster with skill and experience, but it is not intended for higher speeds due to its flex characteristics. 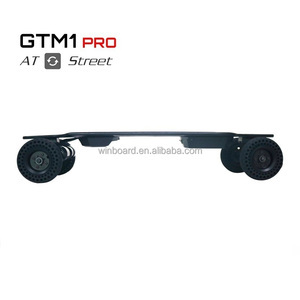 Alibaba.com offers 111 flex longboard products. 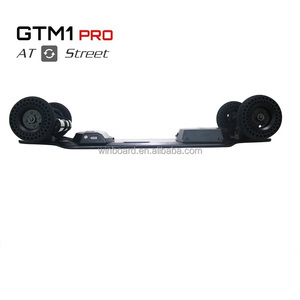 About 11% of these are skate board, 8% are surfing, and 2% are electric scooters. 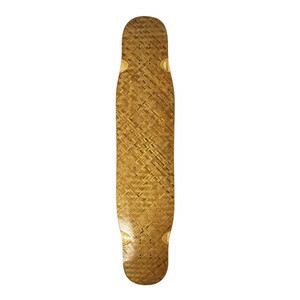 A wide variety of flex longboard options are available to you, such as free samples. 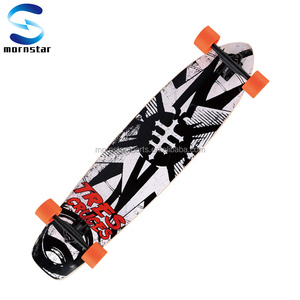 There are 29 flex longboard suppliers, mainly located in Asia. 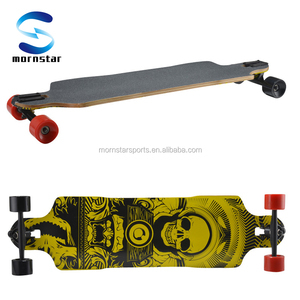 The top supplying countries are China (Mainland), Japan, and Chile, which supply 82%, 13%, and 3% of flex longboard respectively. 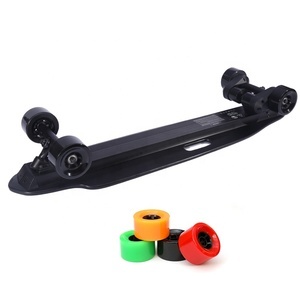 Flex longboard products are most popular in North America, Western Europe, and Oceania.